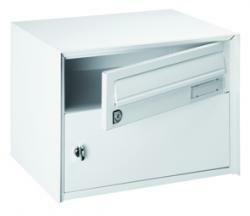 If you require a large capacity postal solution, we can supply options which hold parcels and newspapers easily. 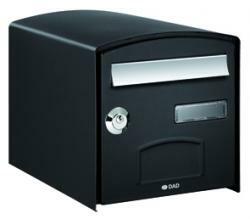 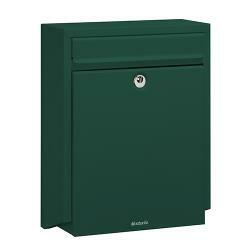 These large letterbox designs are ideal for residential and commercial properties, which require large individual boxes. 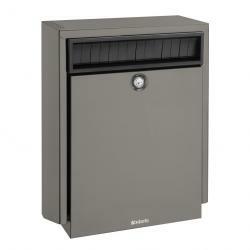 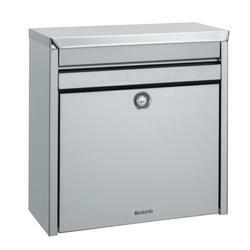 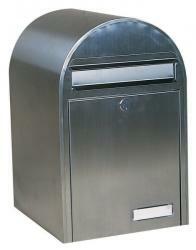 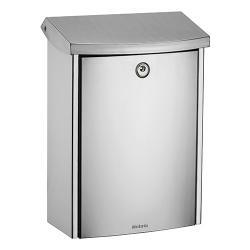 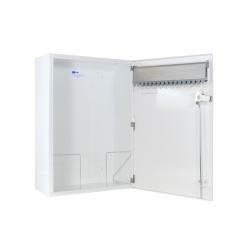 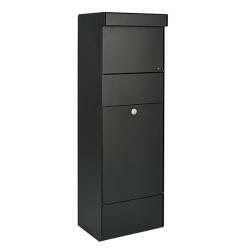 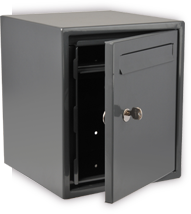 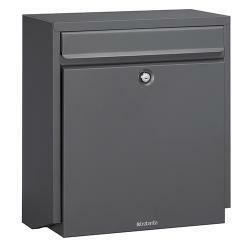 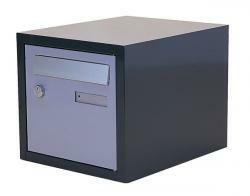 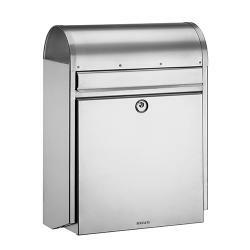 Or perhaps you're looking for commercial letterboxes, with multiple large capacity spaces, wall mounted or freestanding. 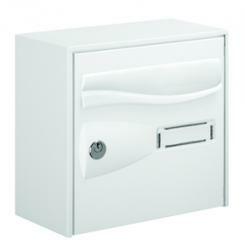 For exact letterbox dimensions, simply select the images below. 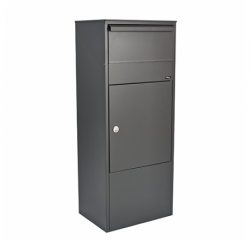 Our large letterbox range offers both traditional and modern designs, manufactured in different materials such as heavy duty cast aluminium, stainless steel, electrogalvanised steel and more, each working harmoniously with the exterior of a property. 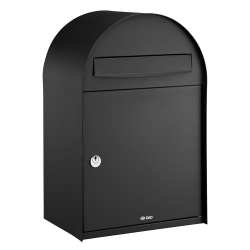 If you would like to find out more about our large letterbox designs or any of our range, please do not hesitate to contact us today.